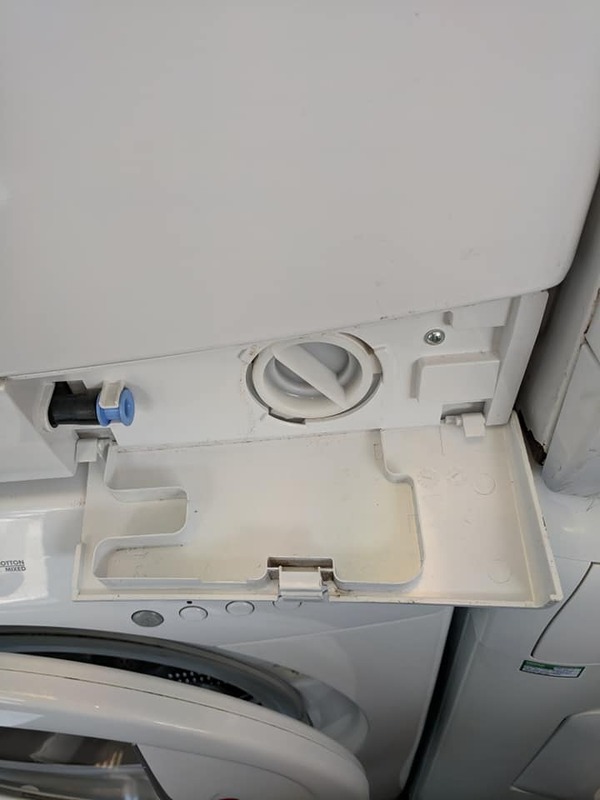 How to maintain your washing machine and prolong its life. Avoid overloading the drum. Not only does this place excessive stress on the machine, it can result in poor wash results if the clothes don't have room to move. Note that many quick wash cycles are for reduced loads. Consult the manual for the recommended load weight for each programme. Follow recommended dosage amounts for washing detergent. Too little or too much can lead to poor wash results. Washing machine care labels should generally be adhered to; some modern washing machines even have a hand-wash-only cycle. Ensure your washing machine is level. The machine may move during the cycle which can damage surrounding units. If necessary, use the adjustable legs to stabilise it. Clean the rubber door seal to remove residue and moisture by wiping it with a cloth. Carry out a wash with no clothes in the drum on the highest temperature setting. This should be done once a fortnight and is particularly important if the machine is used several times a week, and on low temperature (30 and 40 degrees) washes. Don't slam the door. This can cause damage to the door latch and lock which will require an engineer to repair.